How Did You Hear About COPE?  © 2019 Cope Education for Business. A Project of Agudath Israel of America. Design & Dev by LeverageIT.